As “Mobile Enterprise” and “Smarter Process” are recognized as key aspects of future success for both IBM and BTB, BTB was present in Las Vegas at gathering of over 9,000 thought leaders, clients and experts to learn how to Be First to build a faster, more adaptive and secure “Composable Business”. Leading companies are leveraging disruptive technologies like cloud, big data, and mobile to create superior customer engagement, new business models built on the “Internet of Things,” and the API economy and Impact showed how. The main message “Be First” is sent out to all the companies that are keeping up their businesses according to leadership model that is a “must” in today’s everchanging world. 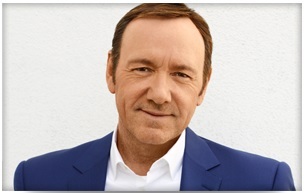 In accordance to that, Kevin Spacey also sent out the message: “A one good friend of mine said: “Don’t just keep your head just above the water, walk on it, just like I did!”. 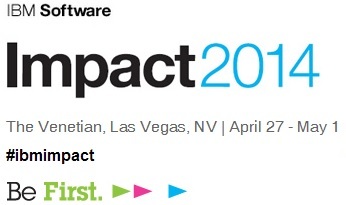 Read more about IBM Impact 2014.